Shopclues.com started another offer where they are offering Toshiba 1TB Canvio Plus USB 3.0 Portable External Hard Drive worth Rs 13,990 for Rs. 5299 with 3 years manufacturer warranty. 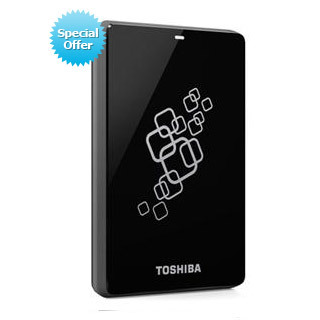 How to get Toshiba 1 TB Hard Disk worth Rs 13990 @ Rs 5299? Yumedeals.com is offering a very unique and innovative product known as scale calculator. You just have to pay Rs 65 to buy this of worth Rs 120. If you delay price will increase to Rs 70 as mentioned by them. 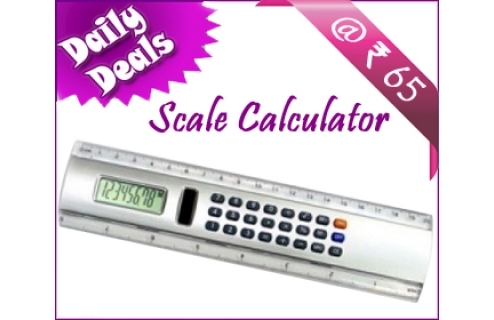 How to get Scale Calculator worth Rs 120 at Rs 65? Compact ruler scale with in-built digital calculator very easy to carry and use. Calculator with ruler stationary scale 8 digits calculator. Having with Rubber keys, battery & solar power. This is a multifunction ruler calculator with aluminum edge.